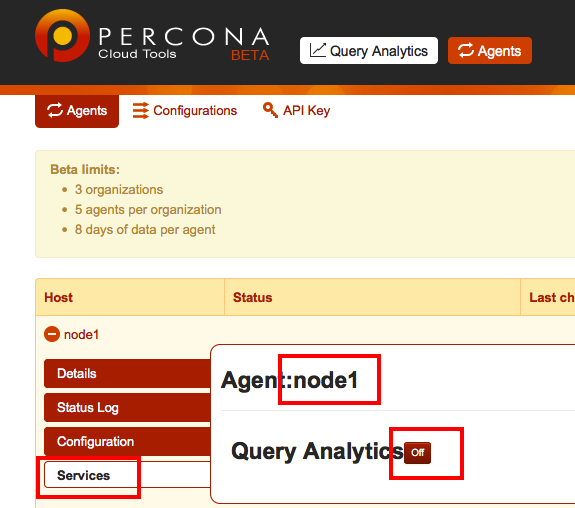 Here in Percona Support, we’re receiving several requests per day for help with Percona Cloud Tools installation steps. So I decided to prepare a step-by-step example of the installation process with some comments based on experience. 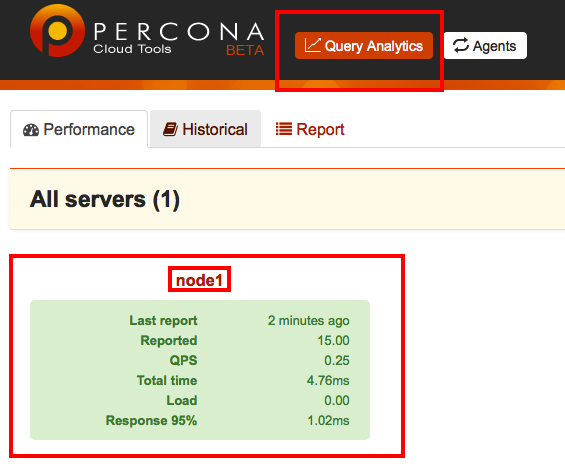 Percona Cloud Tools is a hosted service providing access to query performance insights for all MySQL uses. After a brief setup, you’ll unlock new information about your database and how to improve your applications. You can sign up to request access to the free beta, currently under way. It’s recommended to do the installation under root. You could became root with “sudo -s” command and in this case your homedir is still unchanged and not homedir of root user. 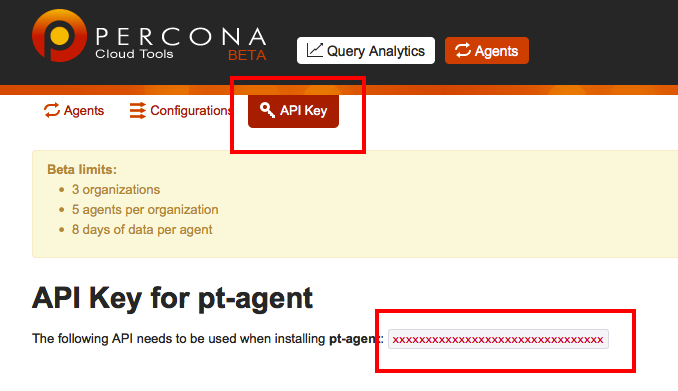 The agent has been installed and started, but it is not running any services yet. Enable services for the agent. Now wait (~3 min) until pt-agent will add jobs to crontab. 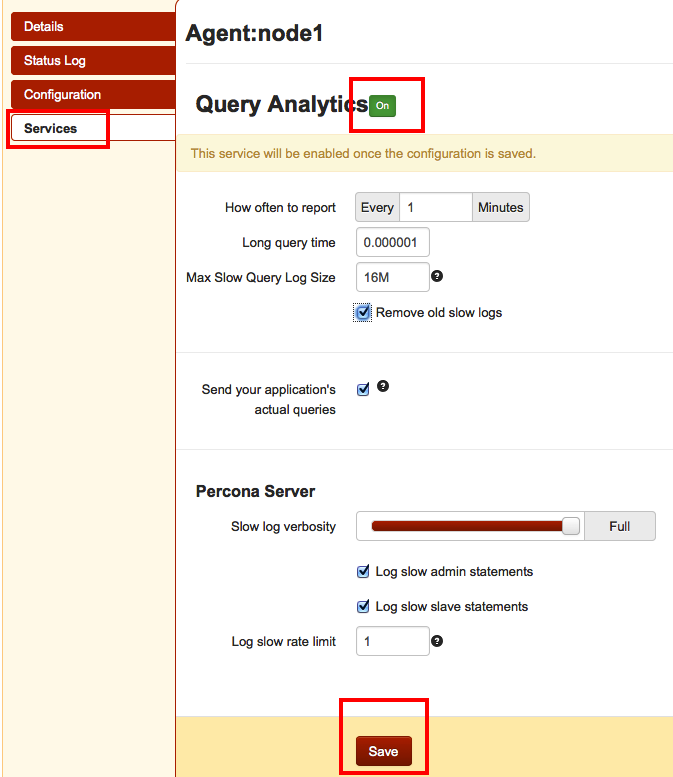 Then run some slow queries and wait (~3-5 min). 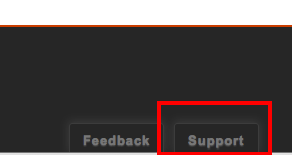 There is a “Help Me” button at the bottom of the page so you can ask for Support if you have any questions and our Support team will gladly help you.